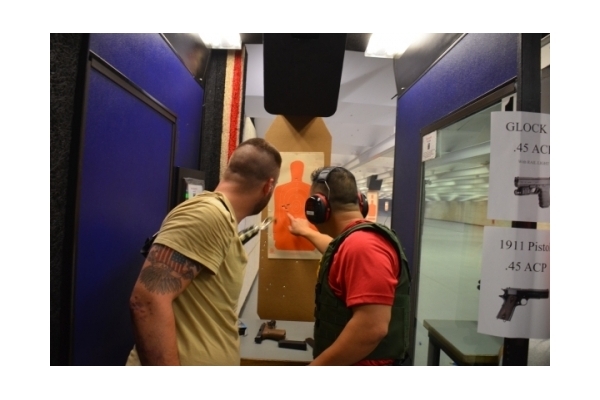 Project Enduring Pride’s fall indoor weapons shoot took place on September 10, 2013 in Fairfax, Virginia. 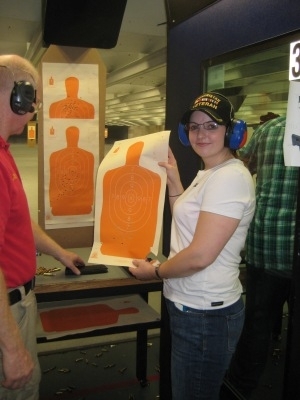 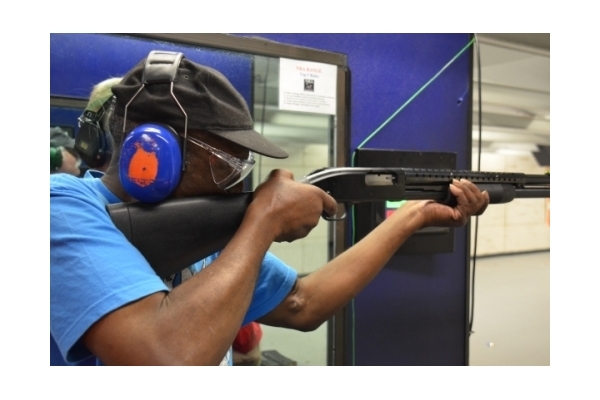 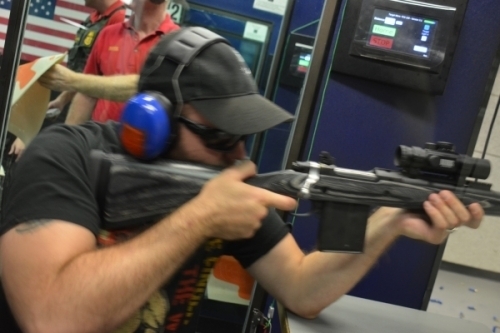 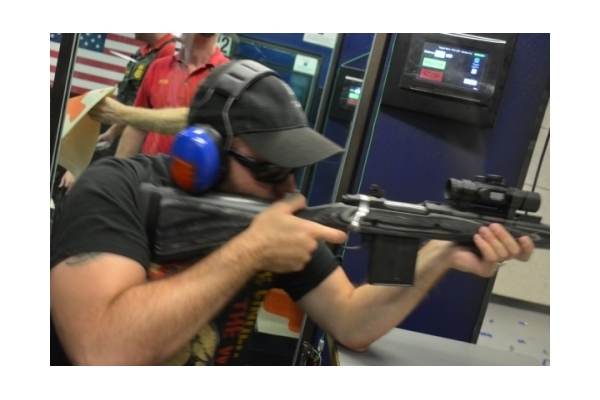 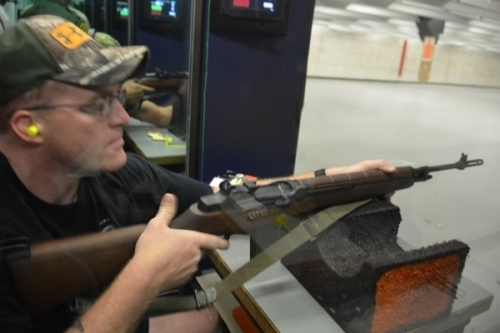 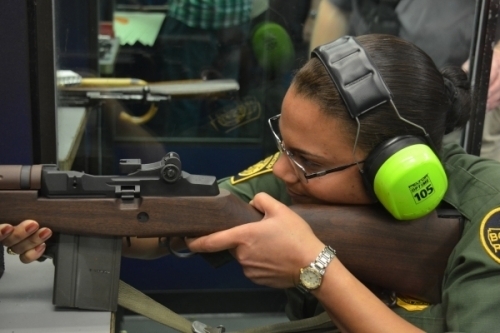 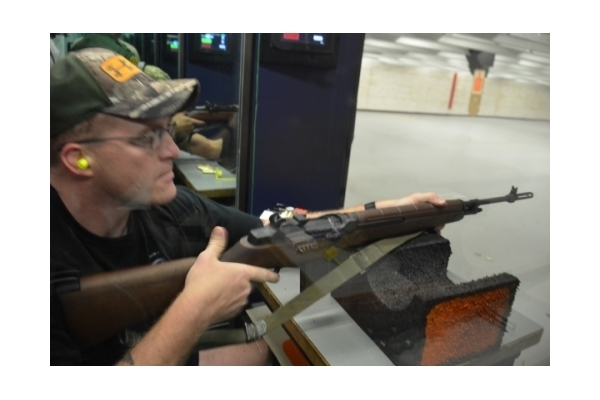 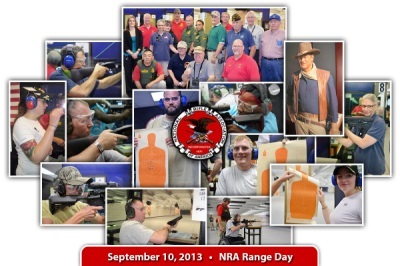 The host for the event was the National Rifle Association at their HQ indoor range. 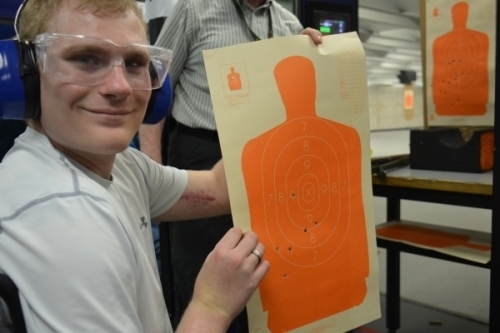 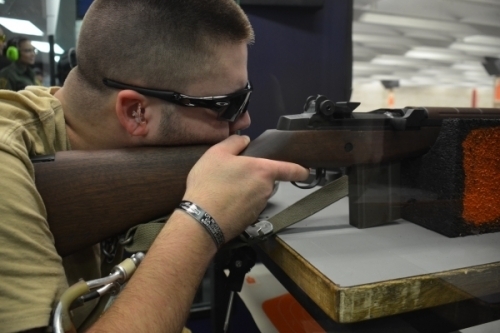 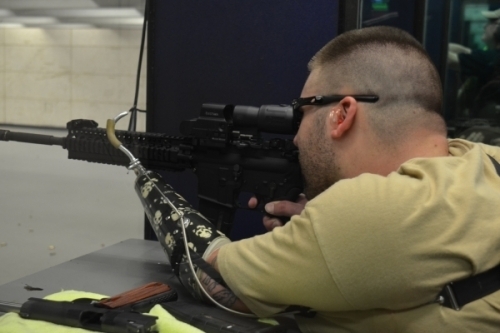 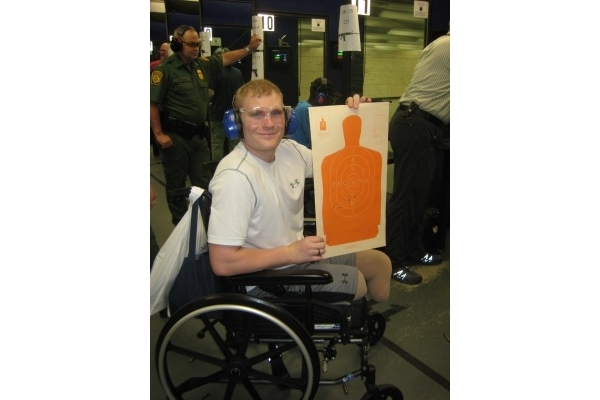 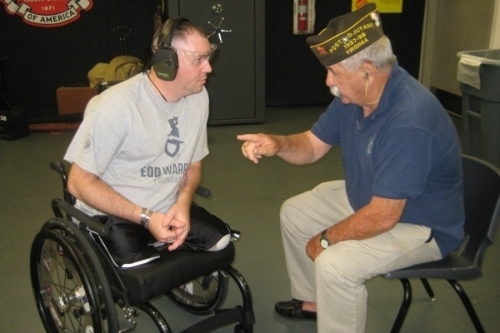 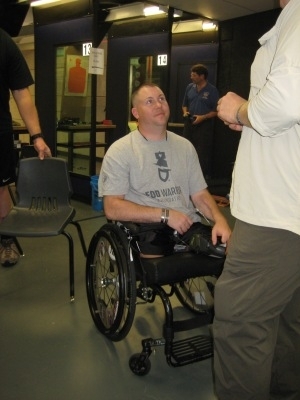 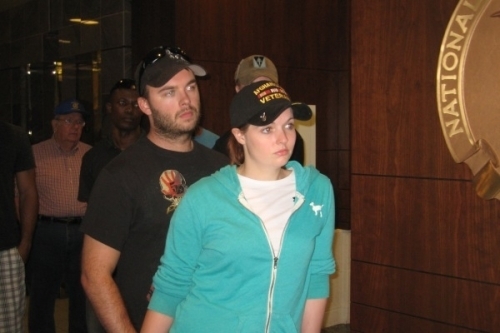 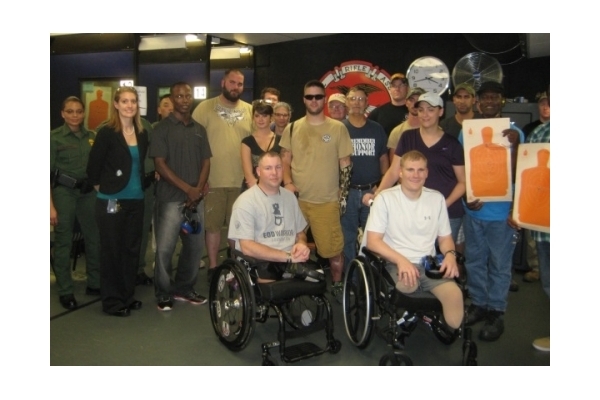 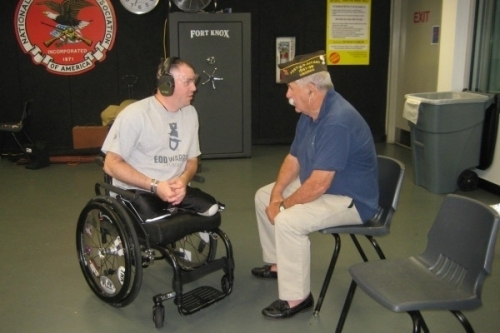 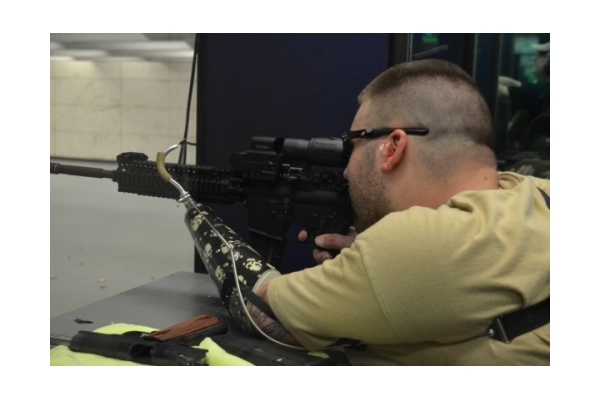 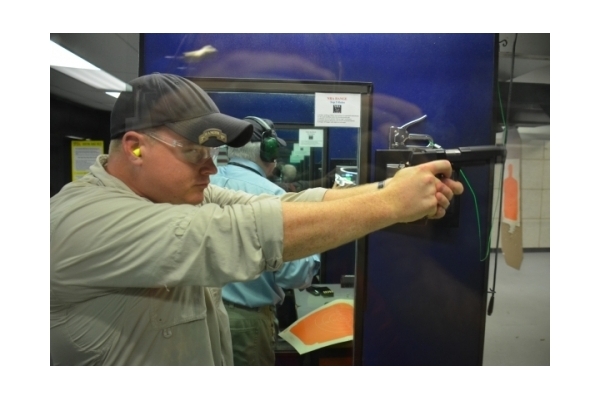 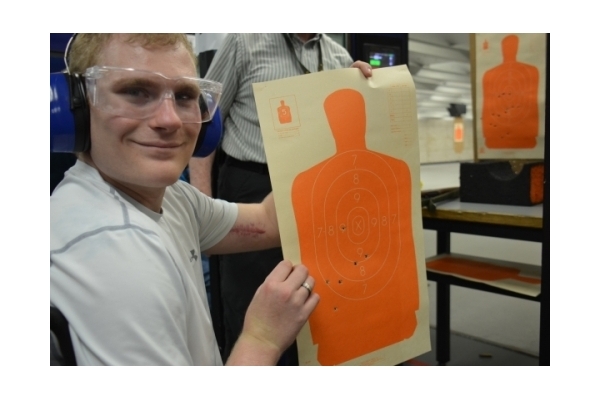 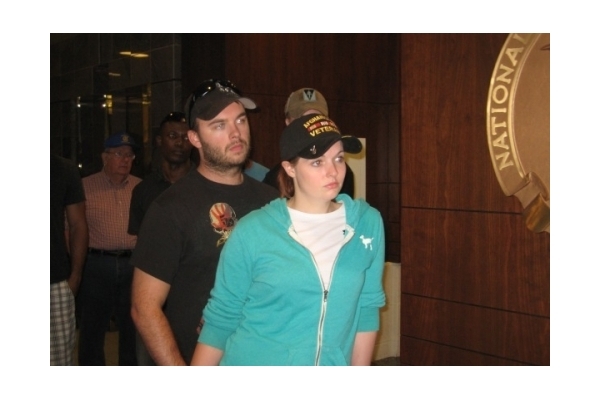 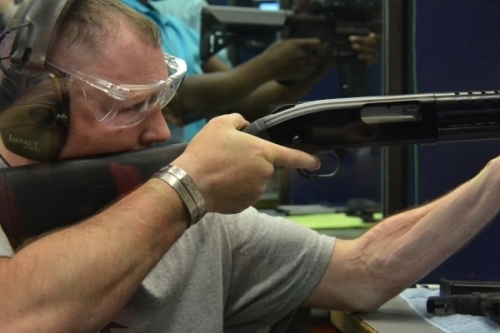 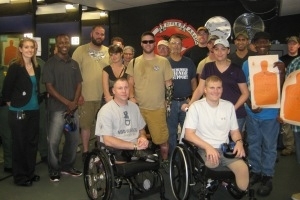 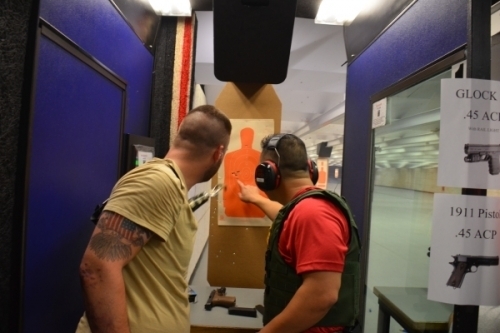 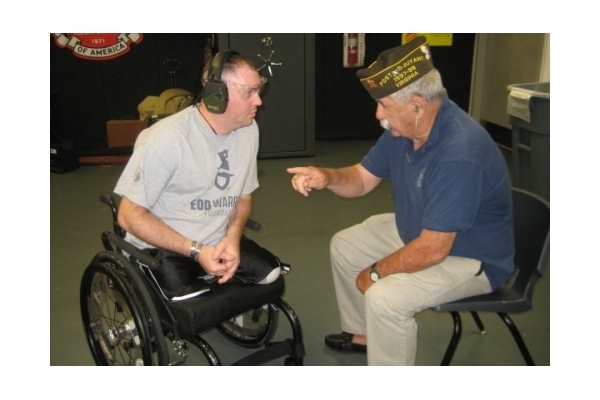 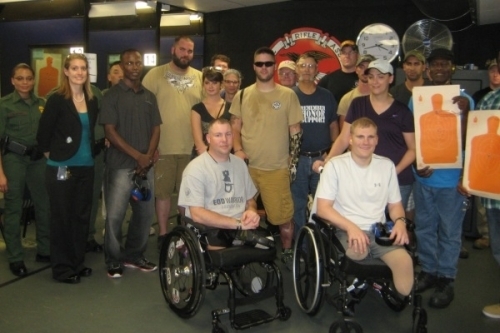 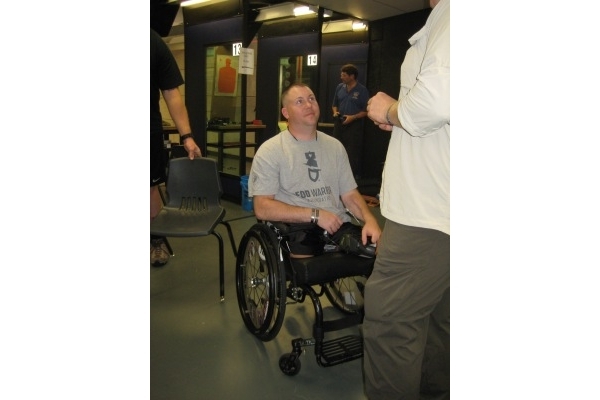 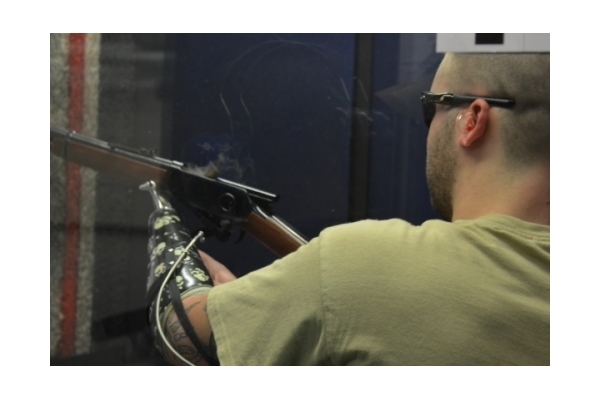 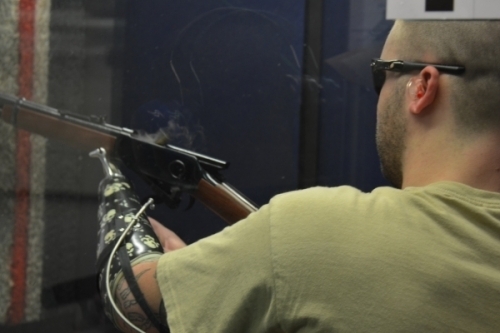 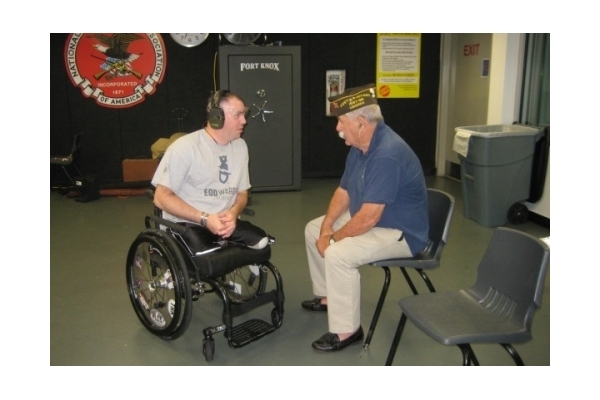 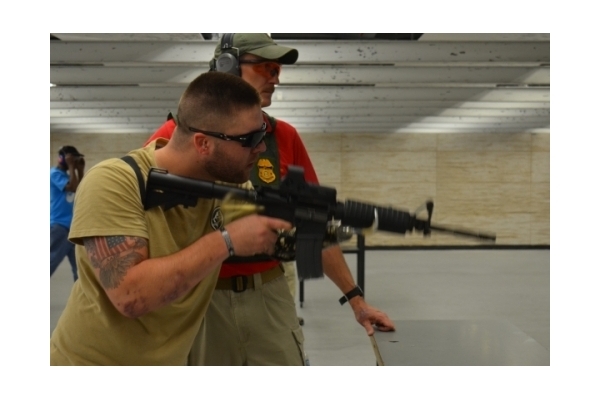 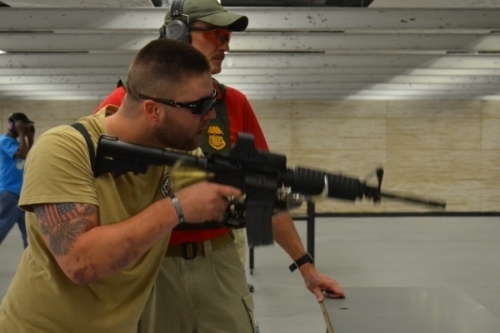 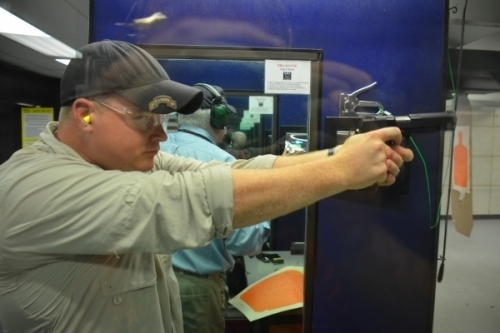 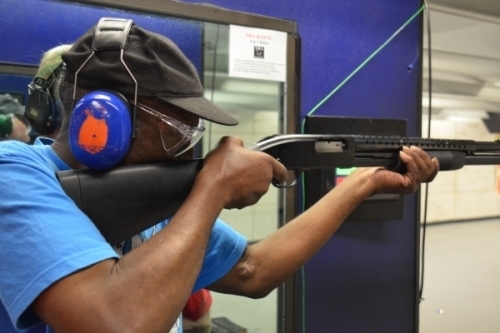 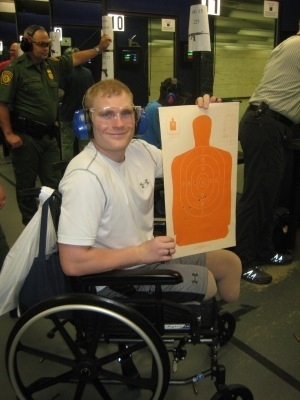 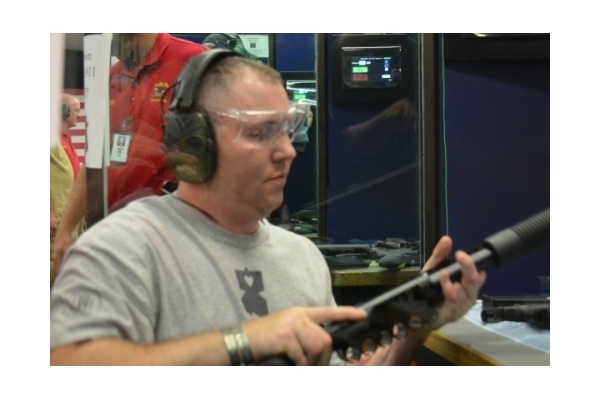 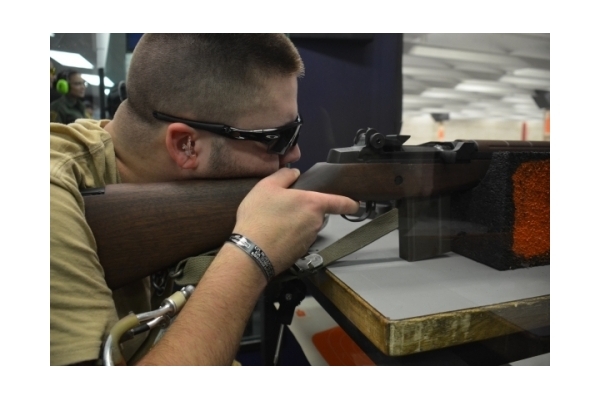 The state of the art facility hosted about 17 wounded warriors and range assistants from PEP. 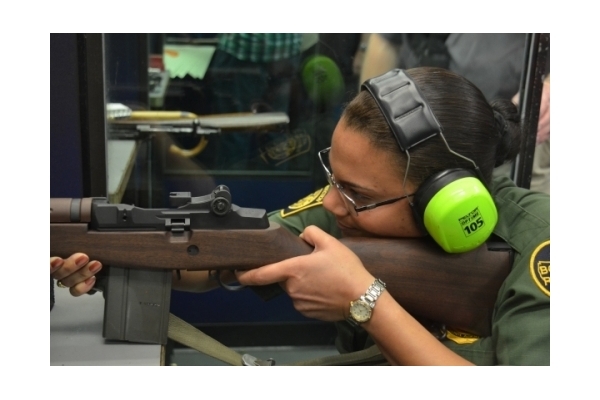 Weapons fired included small bore rifles, larger foreign weapons such as German rifles and Israel automatic weapons. 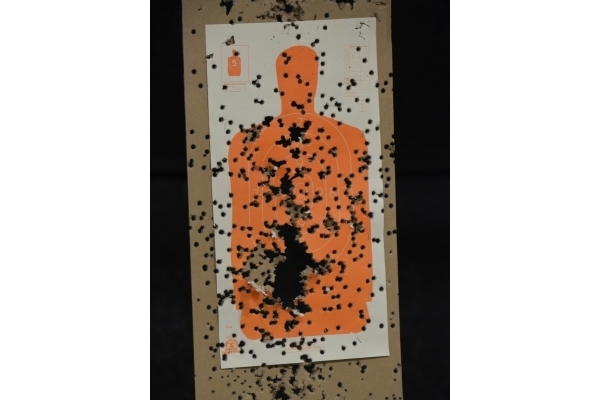 A 25 meter range was included for pistol shooters using .45 caliber Model 1911 and 9 mm H&K automatic pistols. 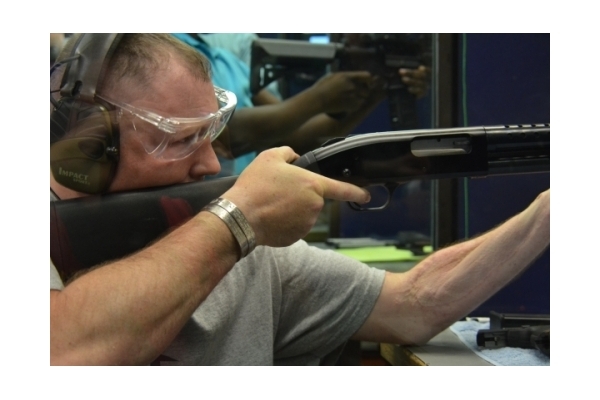 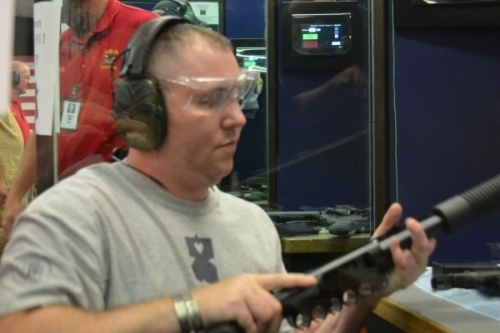 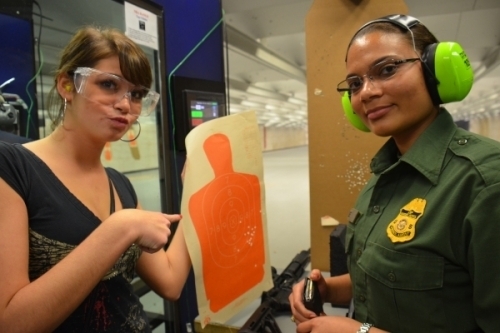 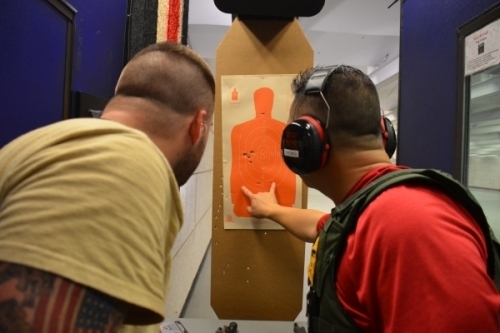 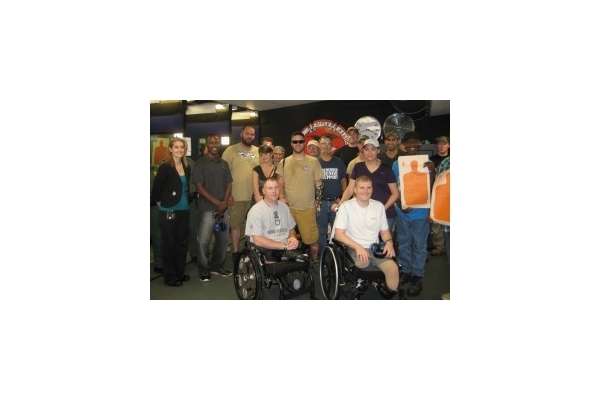 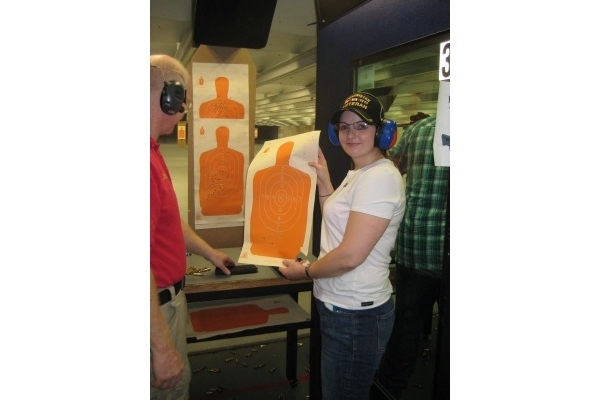 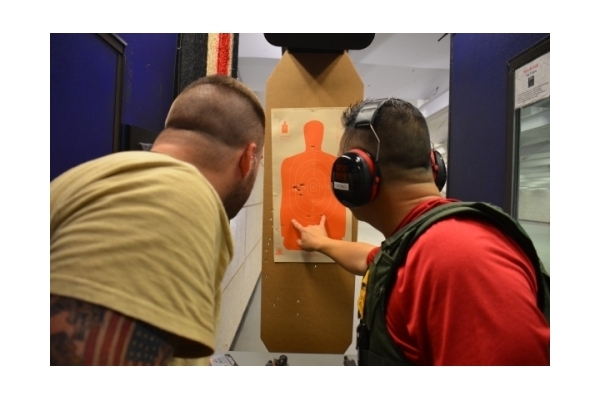 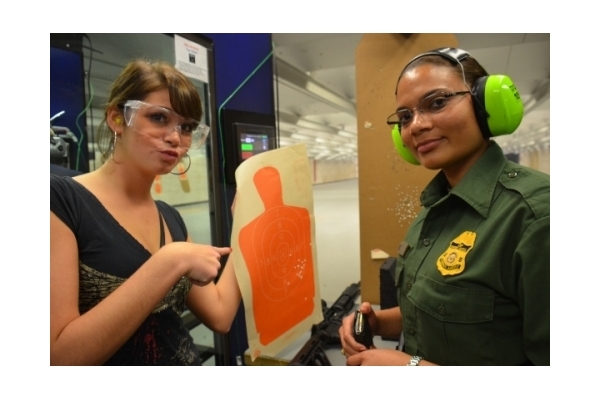 The NRA conducts safety classes and issues range cards to those that successfully completed the training. 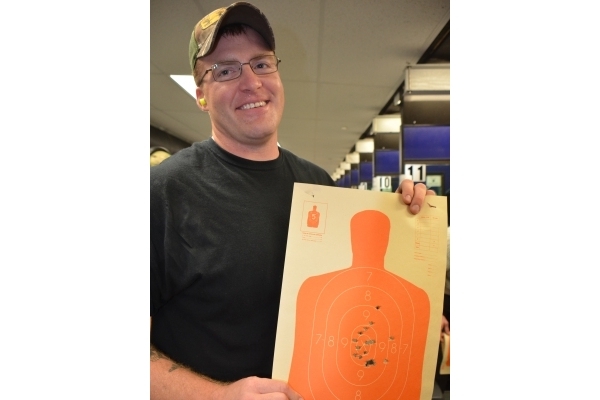 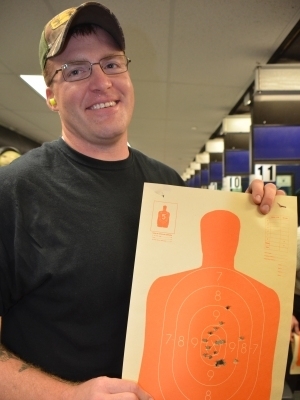 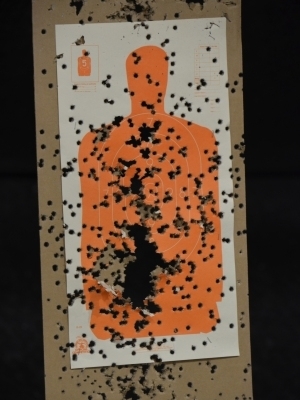 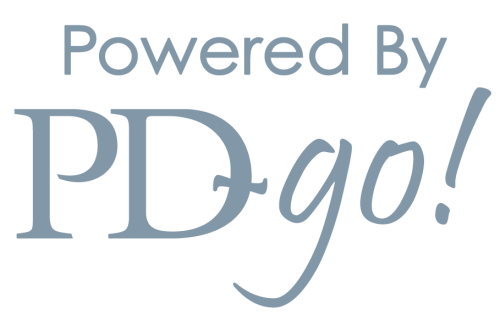 The training was a requirement for firing on the NRA range and PEP used it for qualifications to shoot on other ranges.